Jonathan Buckley is a novelist of unusual excellence, unusual not only because of his exceptional literary skills but in his preference for uncommon subjects and uncommon ways of approaching them. Nostalgia, his 2013 novel about a small Tuscan town, viewed it from a multitude of angles: history, geography, changing residents, flora, fauna, festivals. The river is the river (2015) called the nature and techniques of storytelling into question. Telescope (2011), a tour de force of imaginative vitality and buoyant wit, gradually revealed its narrator to be prematurely dying of a cruelly disfiguring disease. 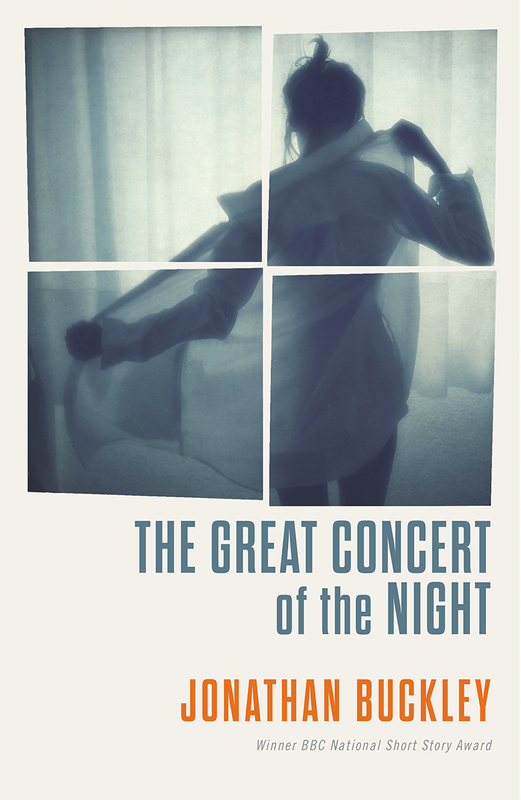 The Great Concert of the Night seems a counterpart to that book. Where Telescope focused on a dying narrator, this novel, an equally scintillating display of literary flair, is narrated by a man whose lover, Imogen, has died. Beginning on New Year’s Day, he pens a daily entry throughout the ensuing year in a journal that commemorates her. Museums, the narrator says, offer “constellations of images”. So does this book. As previous novels have shown, Buckley has a mind like a cabinet of curiosities crammed with weird and wonderful stuff. Combining images of Imogen with choice specimens from it, he pieces together what you gradually recognise as a meaningful mosaic. Matching the book’s central subject, post-mortem motifs predominate: descriptions of Roman tombstones, decorated skeletons in German churches, mummified figures in Palermo’s catacombs. . . . Among the book’s ravishingly visualised scenes of natural beauty, sunsets noticeably stand out. Transience and mortality suffuse Buckley’s novel but, in elating counterpoint, it sparkles with intelligence and zest for life’s pleasures. Exactly why Buckley is not revered and renowned as a novelist in the great European tradition remains a mystery . . . As with many of Buckley’s books, The Great Concert of the Night is structured as a series of riffs – or rifts – which allow for lava-like eruptions of memory and great salty lakes of observation. Transnational and transhistorical, Buckley’s terrain is a vast territory rather than a particular place or time . . . Bravura passage follows bravura passage . . . the figure of Imogen – figured and refigured in descriptions of her various screen roles – remains fascinating throughout. She is entirely imaginary, utterly real and alive forever.